Its a secret shoot for a certain fathers day present so I promised not to post anything until fathers day in regards to pictures but its killing me. The shoot lasted about 1.5hrs and went really well considering this was my first baby shoot. They were so cute and fun to work with I can't wait to do another….which is next Thursday! Can't wait! In this sense I guess it comes down to how I deconstruct an image and how my brain works in relation to the creative process. When I look at the pictures in vogue I gain a wealth of experience in several ways. I can disseminate what kind of imagery I like and am drawn to. For instance, a particular style, mood, or just the way the image is composed. I then begin to think about the lighting and how the photographer went about composing it so that when I attempt to do something similar I will have some idea as to what results I will hope to achieve and how I might do it. 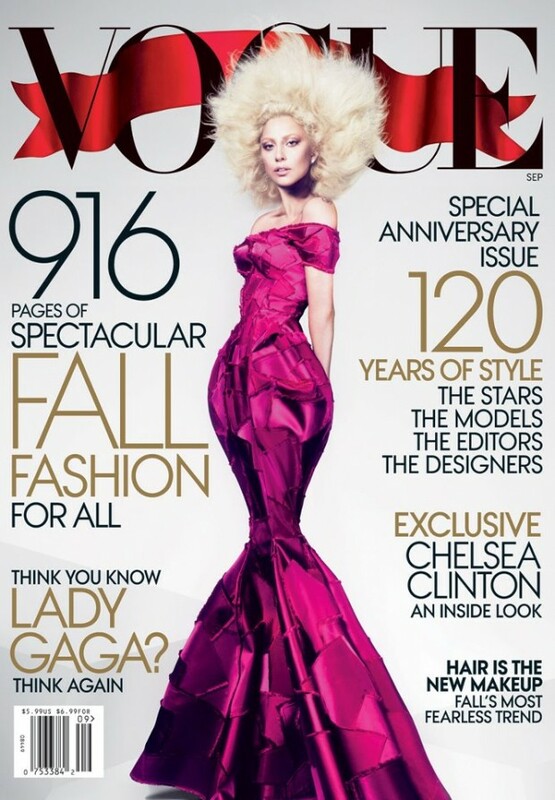 I also use Vogue to learn about poses and posing models. Each magazine offers a wide range of poses that I can then draw from and apply to my own photography…why reinvent the wheel right. So, then comes the question, why buy the magazine when you can access it online? I like the immediacy of being able to look at the images any time. It seems weird as a photographer in a digital age to say this but hardcopy really appeals to me more than the digital image itself. I like to have something substantial and physical in my hands…I guess that makes me old school. I also cut out images I like and put them into a folder that I can then take with me to shoots. Its nice because I then have the reference for myself and the model I'm looking at….which saves me from having to remember and making myself look silly trying to show the model by doing the pose myself. So there you have it…my confession. 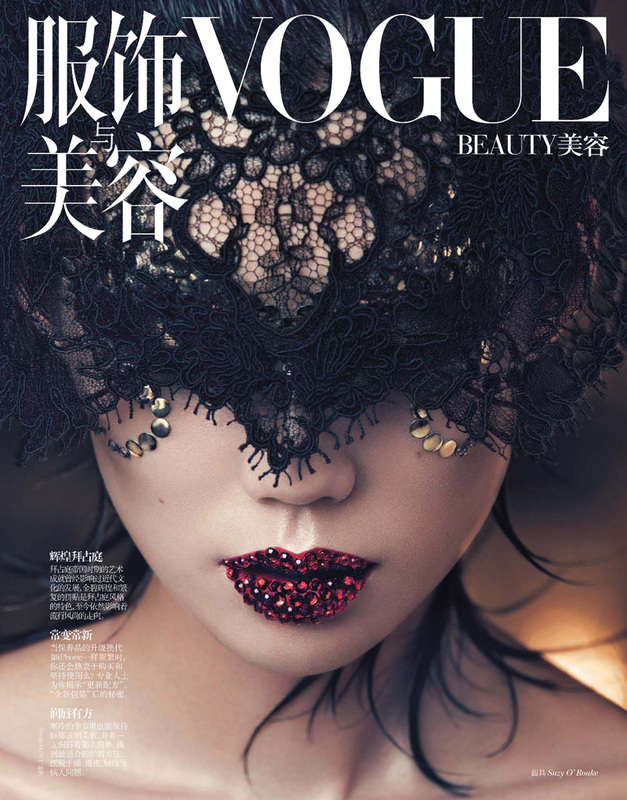 Vogue is not just a magazine for women but a tool to the Fashion Photographer…well for me anyways. Soooo… as to the shoot that was going to take place Tuesday, thats not going to happen. The designer who was lending us the latex wardrobe just got it back from another shoot and lo and behold it was ripped and requires repair. Rather than lower the quality of the shoot we are going to wait….look for it at the end of the month when the latex is repaired! How disappointing though. Everything is pretty much laid out and up and ruining, look for content to be added regularly as shoots happen!